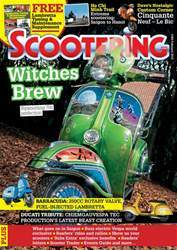 Celebrating 30 years of SCOOTERING. 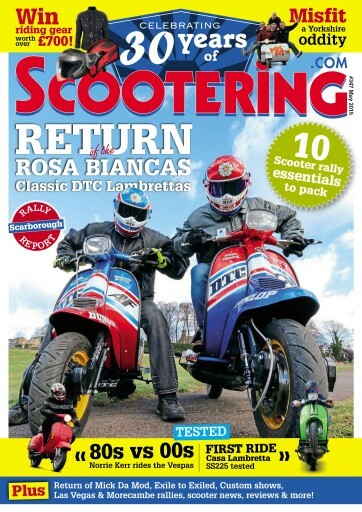 Return of the Rosa Biancas Classic DTC Lambrettas. 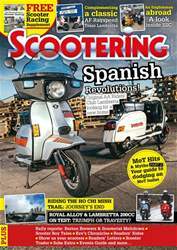 10 Scooter rally essentials to pack. Misfit of a Yorkshire oddity. 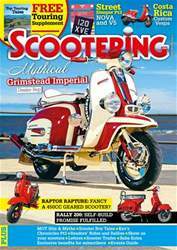 TESTED: 80s VS 00s - Norrie Kerr rides the Vespas; First Ride - Casa Lambretta SS225 tested. PLUS: Return of Mick Da Mod, Exile to Exiled, Custom shows, Las Vegas & Morecambe rallies, scooter news, reviews & more!